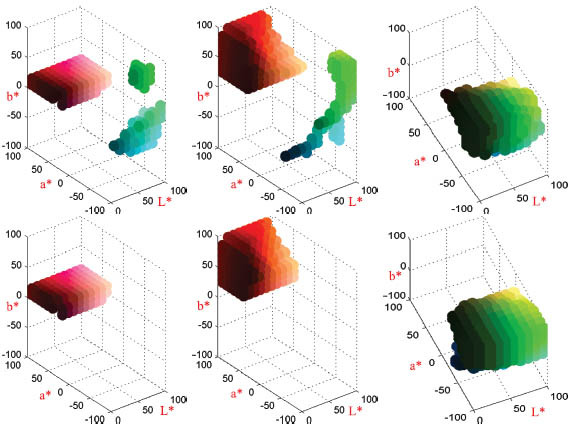 We propose CRF based method for multi-illuminant estimation. 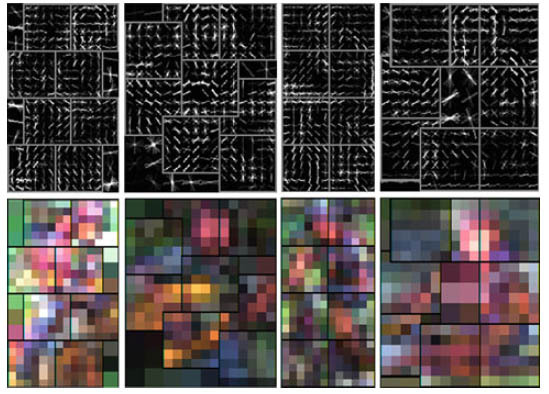 In addition we propose a data set with pixelwise ground-truth of both real scenes and laboratroy setting images. 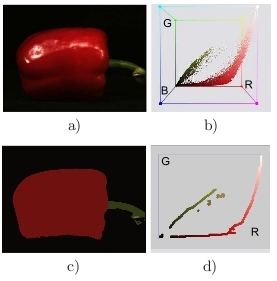 In this work we propose a number of discriminative color descriptors which are optimizing the discriminative power with respect to a classifciation problem. In addition, we propose a set of universal color descriptors which can be used without any prior training on any data set. 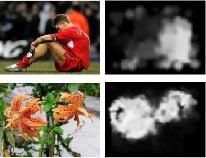 We propose a synthetic image data set for intrinsic image evaluation. 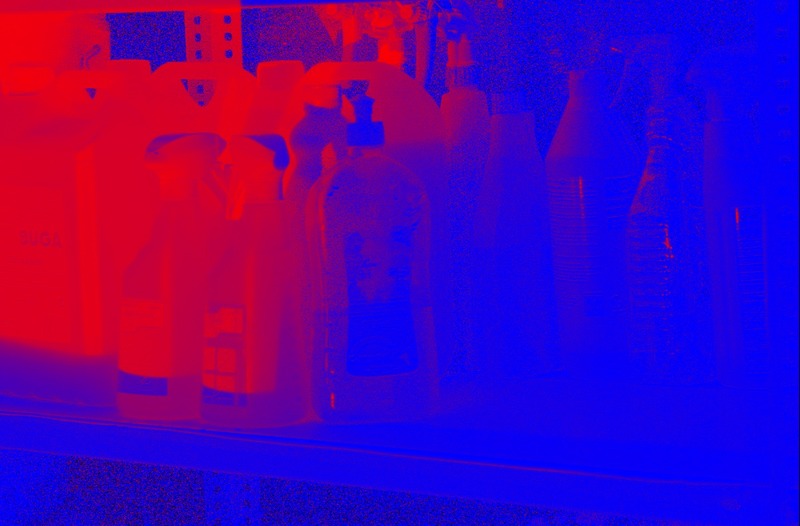 We evaluate the usagge of color for action recognition in still images. 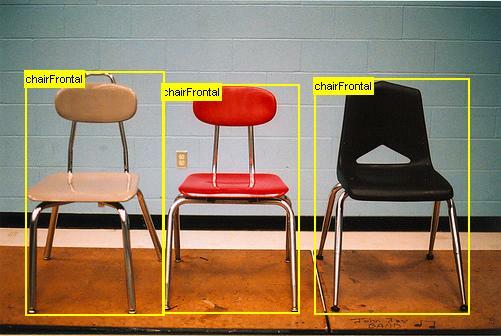 We extend part-based object detection with color information. Results on VOC PASCAL are provided and code is available. We propose a novel approach for constructing multi-cue Portmanteau vocabularies for image classification. 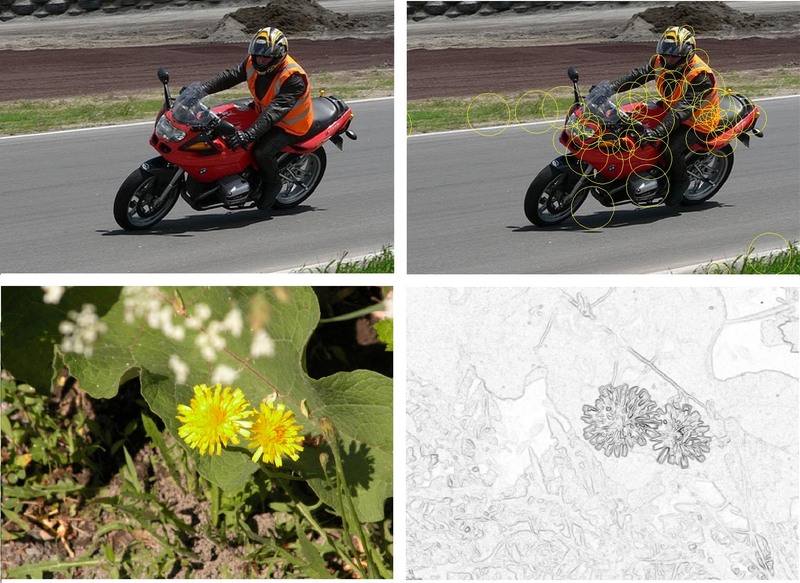 In this research we decompose the image into its intrinsic reflectance components with the aim to recolor scenes. 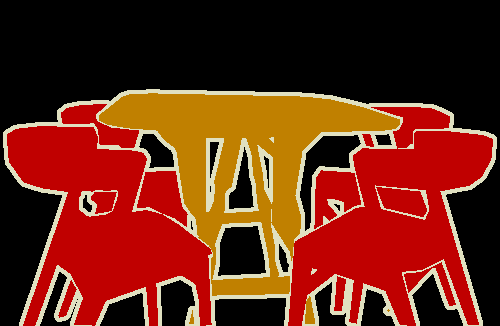 On this website links to color constancy research, available code, and data bases can be found. 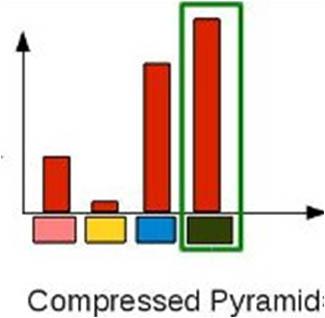 In this research we address the high dimenssionality of spatial pyramids, which is generally considered to be its most serious disadvantage. 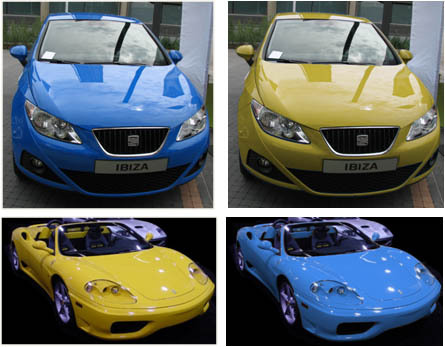 Based on an analysis of the bi-directional reflection model we propose a method which is particularly suited for segmentation in the presence of shadow and highlight edges. 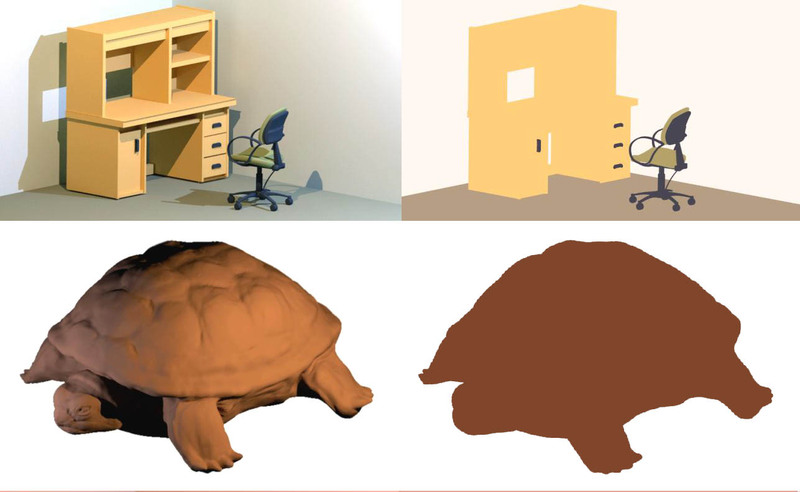 We propose a novel image representation where color attention is used to sample the shape description of the image. 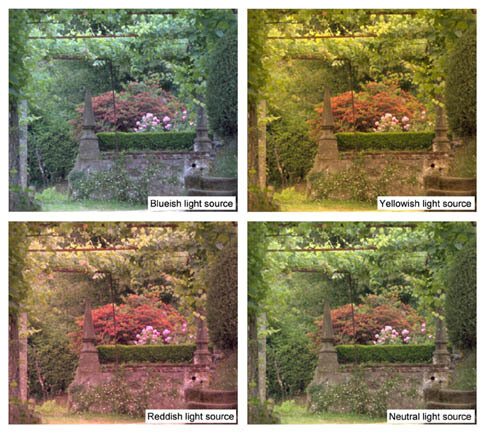 Luminance edges are still the main source of information in the state-of-the-art methods for feature detection. 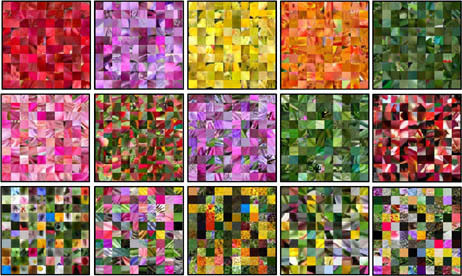 We propose to exploit the statistical structure of luminance and color in natural images to extract the most discriminative features from the viewpoint of information theory for object recognition. The CVC obtained the second position in the classification challenge, and obtained the best score on 2 out of the 20 classes. The CVC obtained the second position in the segmenation challenge, winning 6 out of 20 classes.